Is your business dealing with the lifting of heavy objects? Do you want easy lifting solutions? 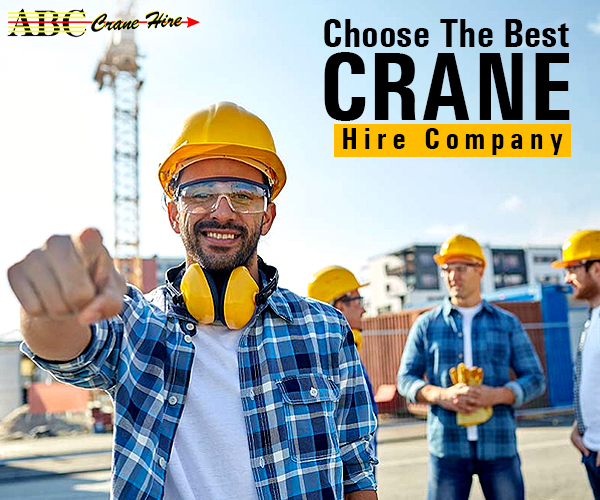 The crane hire Perth services can offer you the solution that you are looking for. These services use the most advanced cranes to meet all your lifting requirements. These can range from lifting bridge beams and spas to mining equipment and heavy construction modules. The skilled professionals of the crane service have access to an exclusive range of equipment’s to perform with ease the most complex elevation in both wet and dry areas. Needless to say, cranes are important pieces of equipment that are needed for the construction of big structures like dams, high rise buildings, stadiums etc. 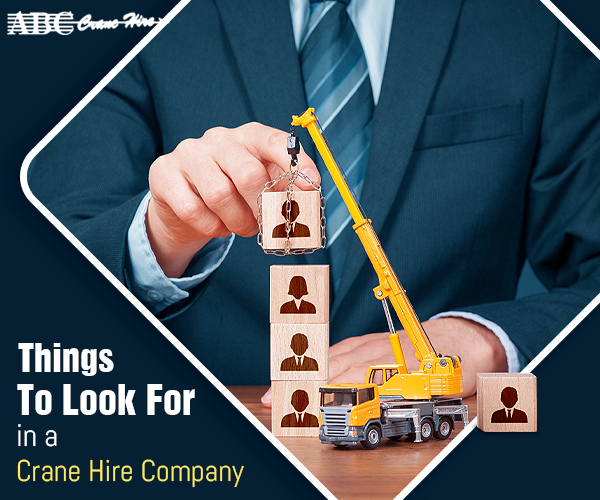 In addition to engaging a crane service, it is important to ensure that such a service also maintains the safety of the environment and the people in its vicinity. This is due to the fact that any reduction in the work-related incidents can facilitate the smooth progress of a project. There are various types of cranes available for both long-term and short term projects. Being a hydraulic motor crane, it is suitable to be used in commercial or heavy-duty residential projects. It can lift a maximum weight of 16ton in a 3m radius and can travel with a speed of 50kph. This crane is suitable for heavy-duty lifting and can be used in all kinds of terrain. Equipped with a rhino hook, it can conduct a majority of onsite jobs. 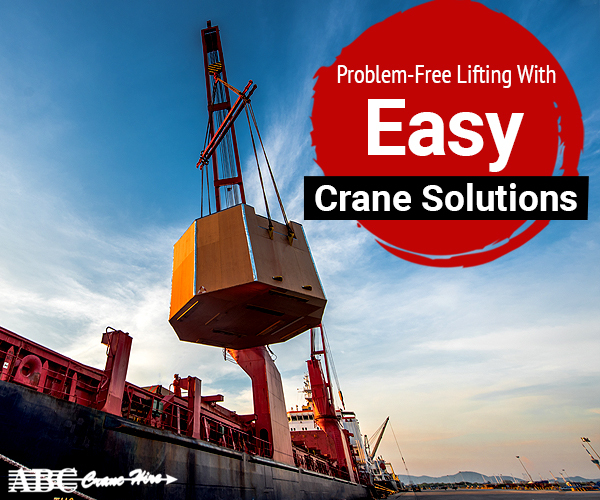 With a maximum lifting capacity of 20ton, it can surely fulfil your heavy-lifting requirements. 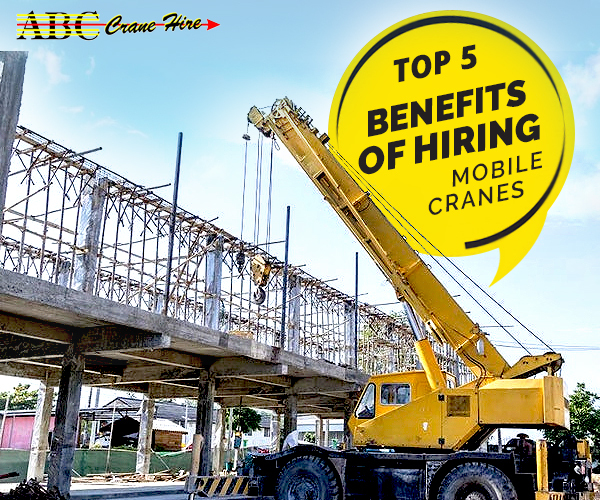 This crane has a maximum capacity of 55,000 kg at 3.0m with a maximum travelling speed about 83 km/h. The overall height of this crane is approx. 3680 mm & the gross vehicle mass consists of 39, 800 Kg with a boom of 5-section, 11.1m-42.0m. It has a maximum lifting capacity of 65t at 2.5m and a maximum lifting height of 44.0m=jib 60.0m. This crane can travel at a speed of 80km/h and can ensure an uninterrupted completion of your work. It possesses updated features like a tilting inner cockpit, a two-engine configuration, an electronic steering system and many more. Some of the design enhancements include a multi-functional display with full diagnostic system, a flat front lower windscreen and an integrated heavy lift jib. Besides these, it can also lift a maximum load of 110t. Its features are the same as the previous one with the exception of possessing an asymmetrical outrigger setup, a lift adjuster and independent programmable engine pre-heaters. It has a maximum lifting capacity of 130t and a lifting height of 95m. Conclusion: The superior quality cranes cater to the varied requirements of the clients. Undoubtedly, the vehicles are periodically maintained and upgraded with advanced technology to execute every kind of lifting solutions anytime, anywhere. So, should you be looking to carry out all kinds of lifting equipment, feel free to contact the crane hire services at Perth.